From year to year, the marketing industry has been developing tools and techniques. Authentic users experience, compelling content, WOM or users generated content have worked in marketers’ best interests. These days, some new, general principles, which we may need to embrace, prevail. With 2019 just around the corner, it is time to think about the emerging trends in marketing and make up for them. Kicking off with digital three directions arise. Opinions about Artificial Intelligence (AI) vary wildly, but this technology will transform the digital marketing landscape and sculpt the future. Marketers can stop guessing, data-driven AI analyses will help them to create more effective strategies. Without a trace of a doubt, 2019 is going to be marked by more AI implementations. The last couple of years, we have already seen how AI got introduced to mobile applications. Many of us know “ELSA Speak”, which offers an innovative approach to study English. Then, there is an app such as “File”, which presents progressive expense management software and has been hailed by iOS developers. You may also have heard about apps such as Acquisio, Answer Rocket, Apptus, Polyword or Google Assistant. AI helps businesses to close in on their target audiences as it accurately predicts buying behaviour and — what is more important, it analyzes the decision-making process of customers. At the end of the day, this transition will alter the overall customer experience. Virtual Reality to be or not to be? There is no consensus on implementing Virtual Reality (VR) into marketing, as we speak. VR technology costs an arm and a leg, and this technology will not be applicable to a wide range of products. Still, we can see some good reasons why marketers should have a closer look at VR. Customer experience comes first and foremost as markets are getting crammed. 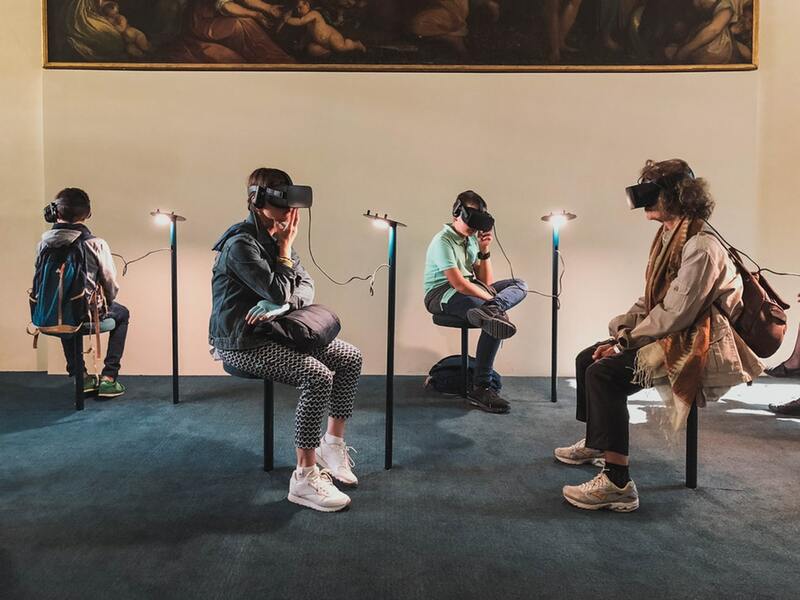 VR offers its users emotional impact, and with the techno-nano-robotics developments and an increasing lack of actual human interactions, this leads to meaningful engagements and to experiences, which can become a brand’s asset. You may remember the worldwide Pokemon Go hype, using Augmented Reality (AR) it allows users to catch pokemons in their screen. Another example is IKEA, which launched in 2017 its AR app offering users to “try on” some pieces into their flat before actually ordering them. Of course, AR is much easier to implement than VR. The popularity of audio content like podcasts is rapidly increasing. Over 44 per cent of the USA population is daily using podcasts, the annual growth of podcasts amounts four per cent. 80 Per cent of listeners get engaged with seven or more podcasts per day — Infinite Dial, Edison Research, 2018. The voice integration with mobile devices is expanding. Every week different voice tools are being developed of which many were used as search tools. By paying more attention to this development marketers will make better chances on algorithms defining their content. Aligning your brand’s content with the voice commands of the target audience works in your favour. So which type of content has a better chance in 2019? Remember that those who blindly follow the trends will not stand out, those who take advantage of them will. Ever since bloggers and YouTubers have captured a large chunk of online advertising YouTube ads are blooming, and they will do so next year. The collaboration between influences and trendsetters with video content creators remains a solid one. You would want to follow this lead, would not you? Despite the reluctance marketers have displayed at the beginning of Periscope, which is why this live-streaming platform did not find its way to advertisers in its early days, we now have live streams on Instagram. Short stories work way better for promotions and ads, but live-stream is still ace for Q&A sessions, storytelling, event overviews or the in-depth introduction of a product. This year we have got IGTV, and many brands have implemented this tool into their strategies. 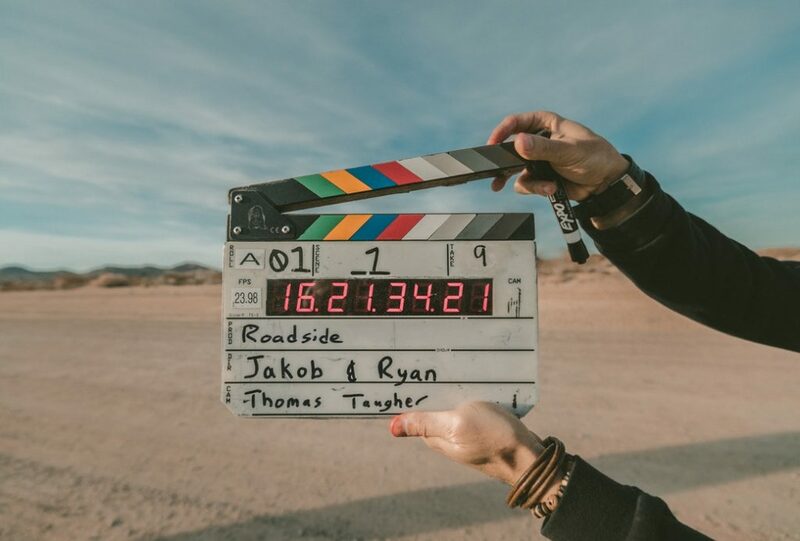 Next year, new video trends will follow up for sure, and we suggest you not to avoid this type of content, as it is one of the most engaging and trust-building interactions with your audience. We assume, there is no need to dig up the discussion on Facebook messenger and its options for marketing and advertising. However, in this globalised world, you do not want to lose your overseas market potential. May we remind you about WeChat for the Chinese market and Telegram for Eastern Europe? Working with this type of content channels and chat-bots you will be able to shorten the distance to potential customers. A large majority of companies in the USA and EU make use of content strategies. “Content is King.” This year, dozens of articles have referred to the original of this theme, which dates back to 1996 and Bill Gates’ essay with the same name. There is no doubt that content will dominate next year’s marketing practice. But none of this matters if this content does not engage its audiences. It is of paramount importance to have content that will ‘rock’ 2019. It is a public secret, that content created by customers has a much greater effect on others than official branded content, this will not be any different in 2019 neither will WOM trends slow down. What stays challenging, is to make people “talk” about your brand. On top of this, your brand needs to be spoken off positively in any conversation, online and off-line. To establish this, you can try to cooperate with influencers and bloggers. Even though most of the time the public feels that the message is being paid for, nevertheless, the chance remains they will get affected by (some of) it. The better the quality of your products, the more they will be reviewed by a serious blogger. The more sincere and transparent the content looks the higher chances on amazing results. We wish you a bold and brilliant 2019!